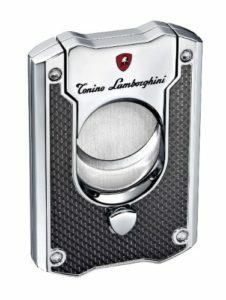 A good cigar cutter is both hard and sharp, and will allow for the cap of the cigar to be sliced in one cut. There are several types of cutters including guillotines for straight cuts, wedge cutters, and punches. The type of cutter depends on the smoker’s preference. However, the quality of the cutter matters to prevent flakes, unevenness, and will allow for a great draw.